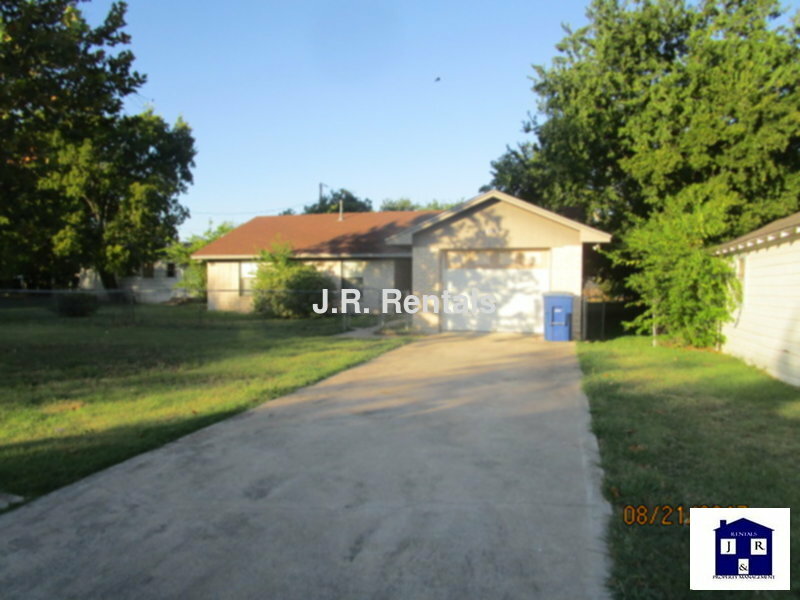 Residential Rental Listing 3 bed 2 bath in Copperas Cove, TX. Available June 8! Check out this 3 bedroom/2 bathroom 1439 SF single family home in Copperas Cove. Features include a welcoming living room, eat in kitchen dining area, electric stove, oven, refrigerator, bedrooms with ceiling fans, bathrooms equipped with shower/tub combos, a chain-link fenced yard for kids to run around, and a 1 car garage. Pets are allowed, 2 per property, No Doberman, Pitbull, Chow, Rottweiler, or any mix of these. $800. Give JR Rentals a call for more information!